One day John Cole wakes up after a snooze in his bookshop’s armchair and he just feels wrong. He locks up the shop, knowing no one would miss him and heads off to stay with his brother. On the way, his car breaks down and he ends up wandering up to the entrance of a beautiful country house. There he’s welcomed as if he’s expected, the strange residents even know his name and a room awaits him. Is this where he’s always belonged? 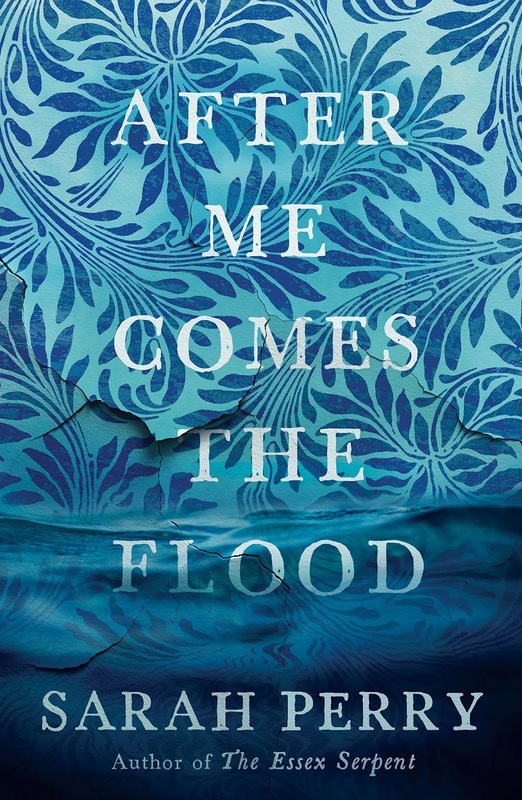 After Me Comes The Flood is written beautifully and the picturesque descriptions of the fairytale-like cottage are as vivid as a painting. There are moments in conversation, mainly between John and the woman he falls in love with that are genuinely moving. Yet after saying all that I must admit I became quite bored after the first fifty pages. Once the novelty of the writing style wore off I found myself skim reading, trying to find a storyline I could lose myself in. Overall I was left a little disappointed by interesting characters that I just wanted more from.